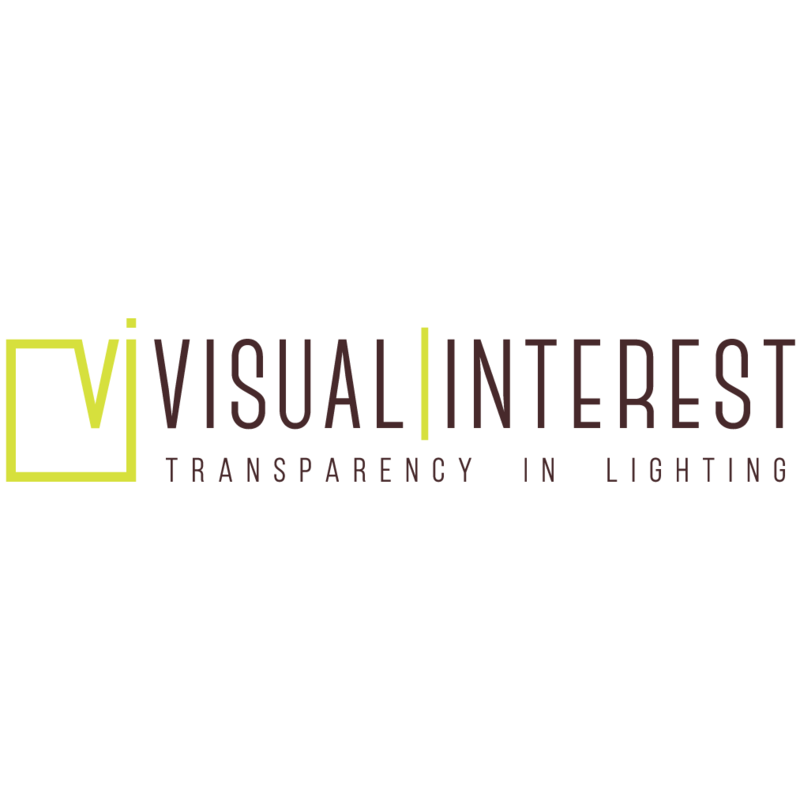 Visual Interest is a Colorado lighting manufacturer’s representative offering step-by-step guidance, versatile lighting options as well as a comprehensive client experience to architects, engineers, distributors, contractors, interior designers and electrical wholesalers. We represent 70 lighting manufacturers that provide commercial lighting from the basic and essential to the new and state-of-the-art. You can rely on us to provide the ideal lighting solution for your project; be it design, technical or an end user experience. Our knowledge base = your turnkey solution of all things commercial lighting.